Be sure to stop by tomorrow!! I have lots to update you on! 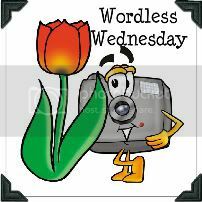 Welcome to the 20th Edition of Wordless Wednesday! 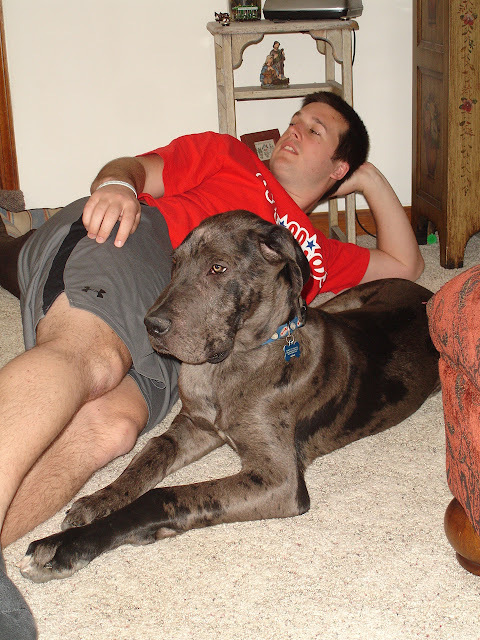 Venti and his "puppy" Dudley who is now 5 months old! He is a Great Dane in case you missed it! Amazing puppy! Can't wait to hear your news! Happy Wordless WEdnesday! my post is up. tnx for hosting. Thanks for hosting Java. I tried my best to post correctly this time, if I'm still doing something wrong just let me know and I will do my best to get it right. I'm sorry for your inconvenience. Thanks so much, Java, for hosting this Wordless Wednesday fun! I have found some of the best reads through the hop. Great photo!! Love animal pictures and posted one of my own today!!! Thanks for hosting! They are both dolls. 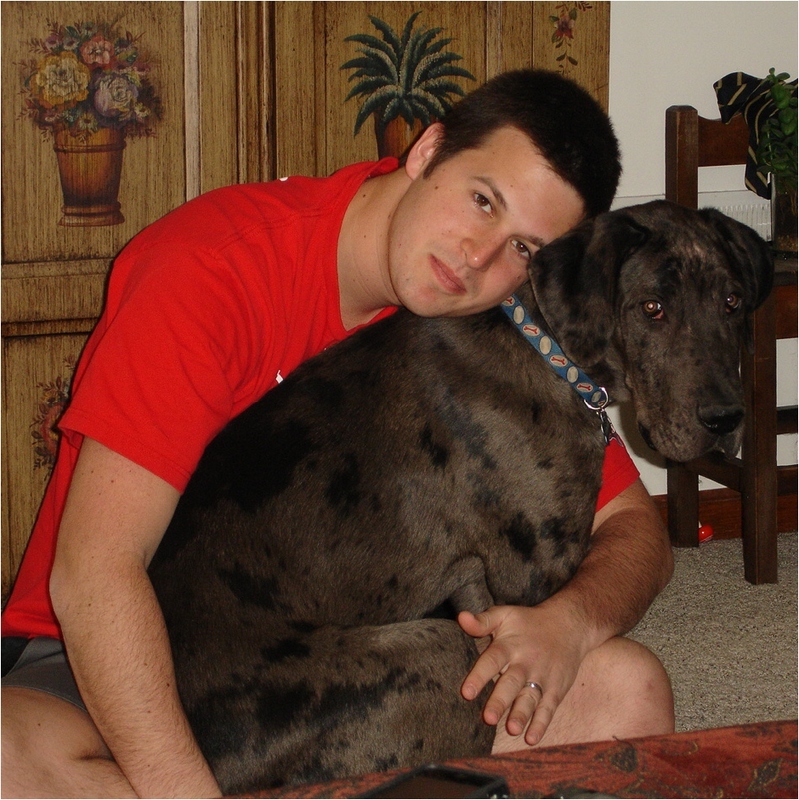 When I was growing up we had a Great Dane. Of course you know what drew MY attention over here. I love giant breeds and especially shades of browns and chocolates. You can post pictures of the puppy any time. 5 months old!????? OMG, how big will he get when he's just a year????? HUGE! LOL!! I know, it's a great dane and they're big, but he looks big enough already! Well, I didn't know you did Wordless Wednesday or my memory is failing YET AGAIN! LOL Anyway WW I have your button now to remind me, so too cool. I totally love love your pictures, and what a very handsome dog. Need more pics of her for sure, and it's only a baby??? WOW! wow the puppy has grown. they are so sweet. I hope your week is going great, and thank you for hosting the wordless wednesday again. hi there! my name is kim. i really love this meme and i would like to join but i don't know how to post my entry. here's is the link http://myneighbor.info/2011/04/wordless-wednesday/ i wish it qualifies..